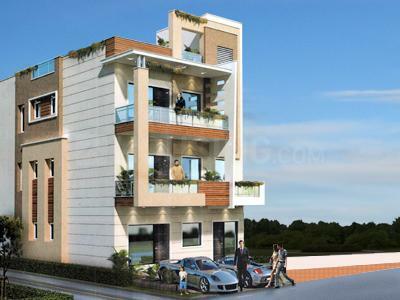 Orchid Floors is a place where comfortable lifestyle can be received. The interiors are lavishly developed and crafted to give a perfect look to the apartment. 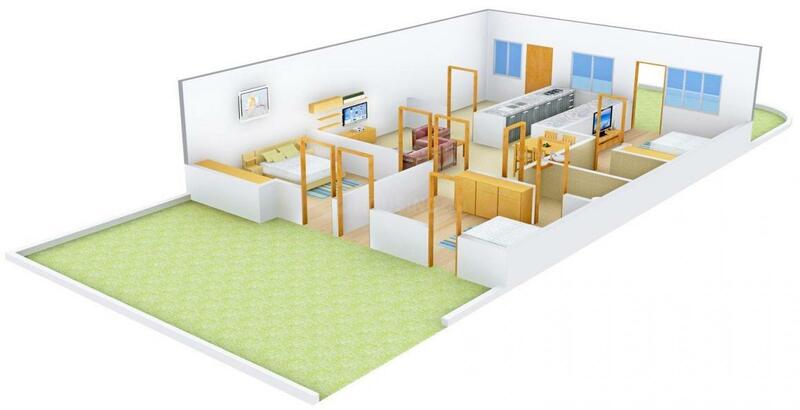 The rooms are well-ventilated and spacious that allows independency and privacy. Each apartment reflects vibrant varied home designs and architectural elements. 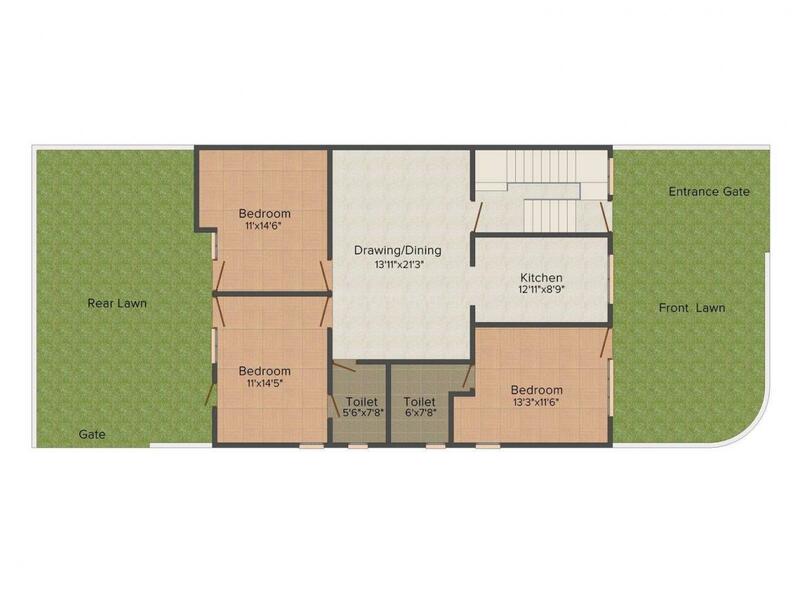 All the homes are meticulously crafted to perfection whereas interiors are dazzle with spacious, flowing floor plans. Every living spaces at Orchid Floors are clubbed with finest selection of features and finishes that impart elegance to your living spaces. 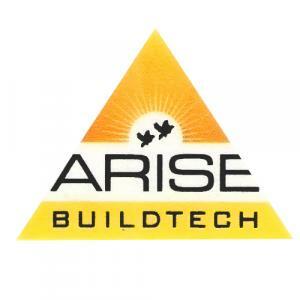 Arise Buildtech was incepted to transformed itself into a premier constructions company based on hard work and determination. Currently leading the Real Estate industry in Southern India, the company is all geared up to achieve success and fame on a national scale. Each of this company’s past projects has been innovative and futuristic in their own unique way. The only similarity in each project is the superior quality that has been delivered. Through quality services and structures that are extraordinary Arise Buildtech has won over many admirers and happy home owners.